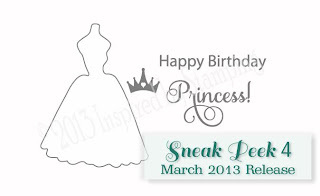 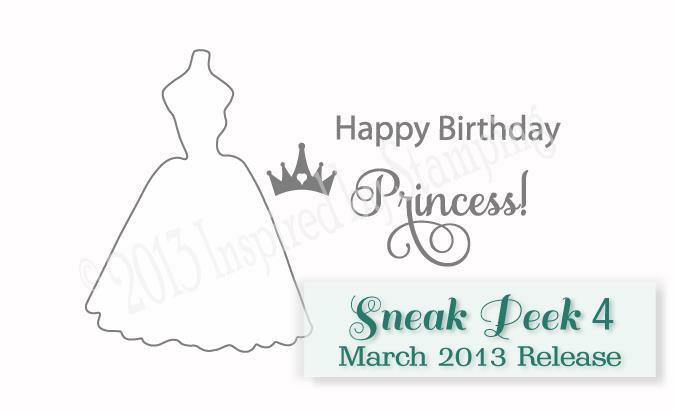 Today we are sharing 2 sneak peaks out of the 6 new stamps being released on March 10th. If you missed the first two, click HERE to check them out. 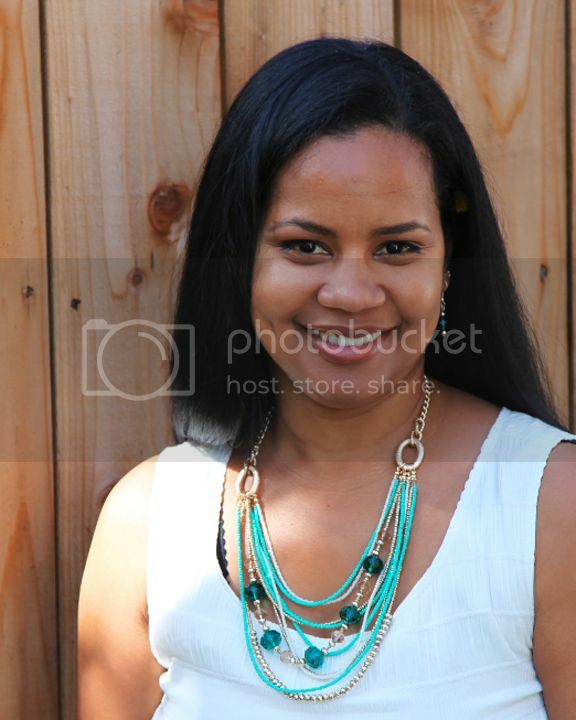 But wait....we are not done yet!!! 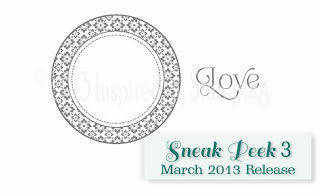 There is still two more sneak peak for you to check out but, you have to come back tomorrow to see it.